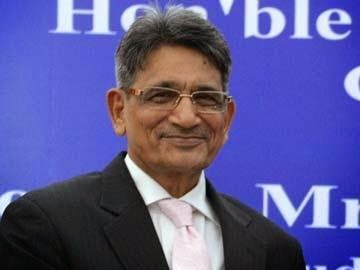 Rajasthan's Jodhpur born Justice Rajendra Mal (RM) Lodha is New Chief Justice of India (CJI). He was administered the oath of office by President Pranab Mukharjee at the Rashtrapati Bhavan. At 64, Justice Lodha is the senior-most judge of the Supreme Court after Justice Sathasivam. He will have a brief tenure of five months as the Chief Justice as he is scheduled to retire on September 27. He has handled sensitive cases in the Supreme Court and is presently heading the bench monitoring the probe by the Central Bureau of Investigation (CBI) into the coal scam.